There was a time when the words budget and laptop didn’t coincide. 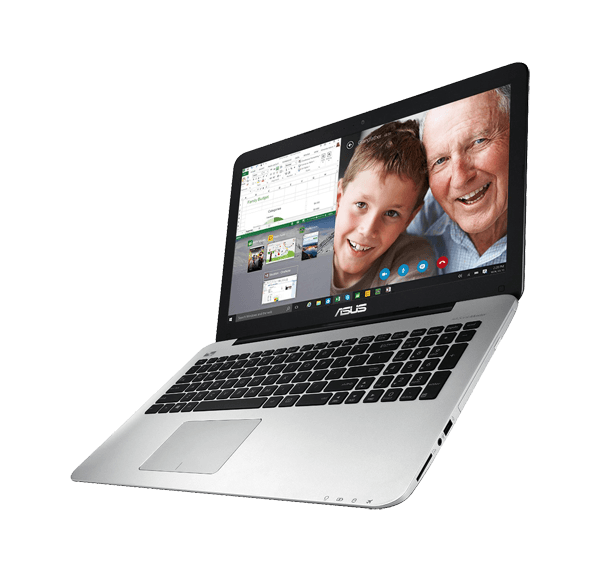 As technology has progressed, the prices have come down to the point where you can get a laptop that has respectable hardware and doesn’t break the bank. This is where the Asus F555LA-AB31 comes into play. At the time of this article writing, this model can be purchased for around $400 from online retailers. 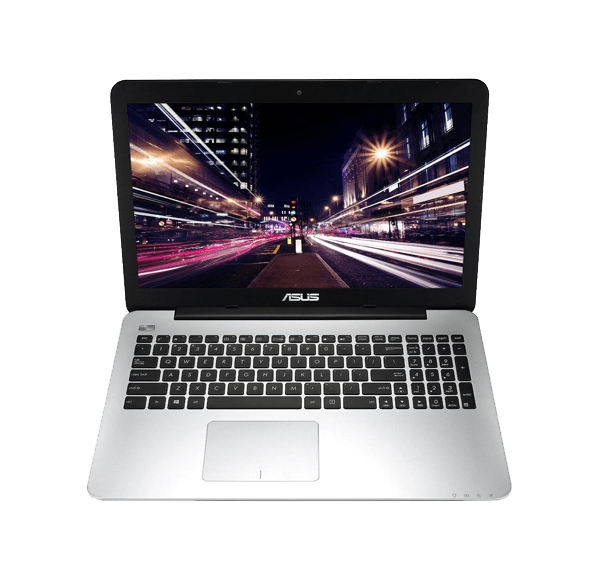 The Asus F555LA is a great computer for web browsing, email, watching videos, and even some light productivity applications. 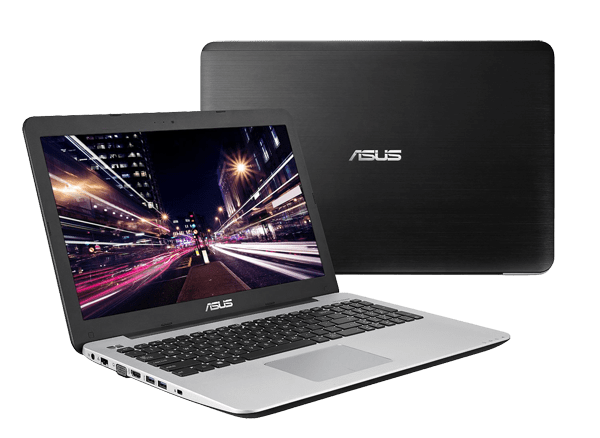 It has a 5th-generation Intel Broadwell i3 processor, 4GB of DDR3 RAM, 500GB hard drive, the latest AC wireless connectivity, two USB 3.0 ports, a single USB 2.0 port, HDMI port, and a VGA out port as well. The display on the Asus also allows you to view full HD content. It has a screen size of 15.6” and a resolution of 1920×1080, perfect for most viewable content on the internet. Windows 10 64-bit is also pre-installed onto the computer, ensuring you have the latest that Microsoft has to offer in operating systems. One of the key features of purchasing an Asus laptop is that you’re covered with a 1 year accidental damage program. During the 1st year of ownership you’re protected against drops, spills, fire damage, and surges. The program also includes protection from basic hardware failure and manufacturer defects. 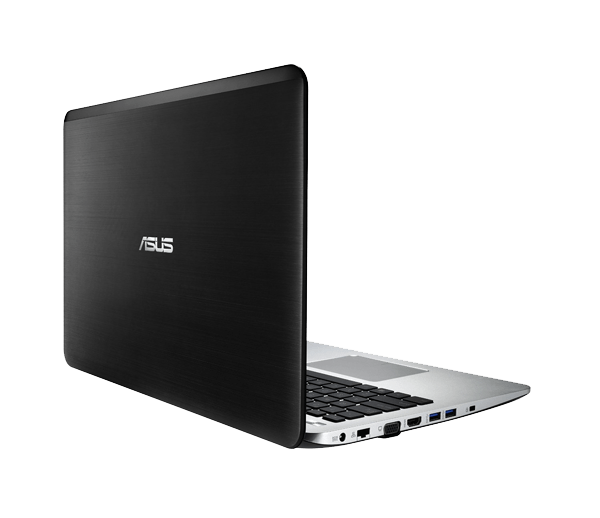 To have the Asus F555LA at such an attractive price point is amazing. This is a great deal for students, professionals on the go, and people who are looking to get newer hardware for today’s applications. 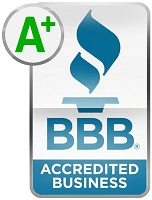 Combined with the one year protection program they include, accidents will no longer be a stressful or costly ordeal.